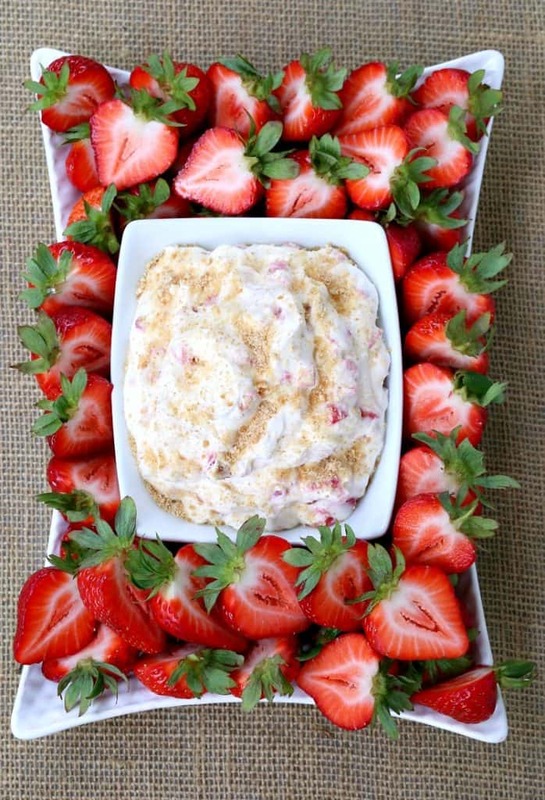 Make this Boozy Strawberry Shortcake Dip for dessert and watch the fruit disappear! Grab different fruits and cookies for dipping and make it a party! And because it’s a party, we’re going to add a little booze in here to make this dip more party like. 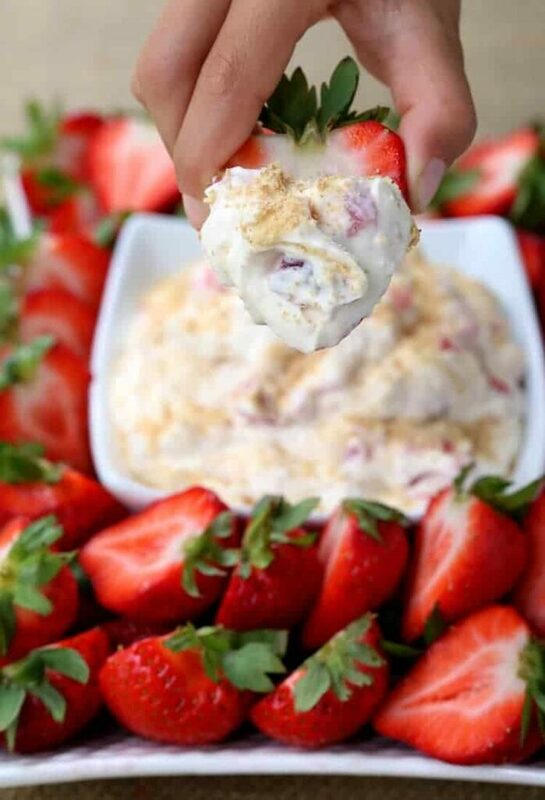 YES, you can make this Boozy Strawberry Shortcake Dip without the booze for the little guys…there’s no cooking process here to burn off the liquor so you might want to keep a few scoops of the dip out separately if that’s your plan – but tonight it’s an adult party. Dip with booze. That’s what we’re talking about today. I’ve been thinking about having another tasting party, the last one was my Rum Party and before that was the Bourbon Party…and it’s been a while. This dip would have been perfect for the bourbon party but it’s gotten me thinking about the next one. Tequila? Rosé tasting party for the ladies? That one might be a huge hit, actually. I think Christie and he friends have been on a rosé tasting mission since last summer. This dip is also a perfect party dip because it’s really easy to make. Just a few ingredients mixed together and fresh fruit cut up for dipping. Check out how fast this dip comes together! You could grab graham crackers, vanilla wafers or other fruits for dipping too, but today it was just about the strawberries. All you need to do to get started is beat some heavy cream until it’s stiff, then add sugar, vanilla extract and Liquor 43. 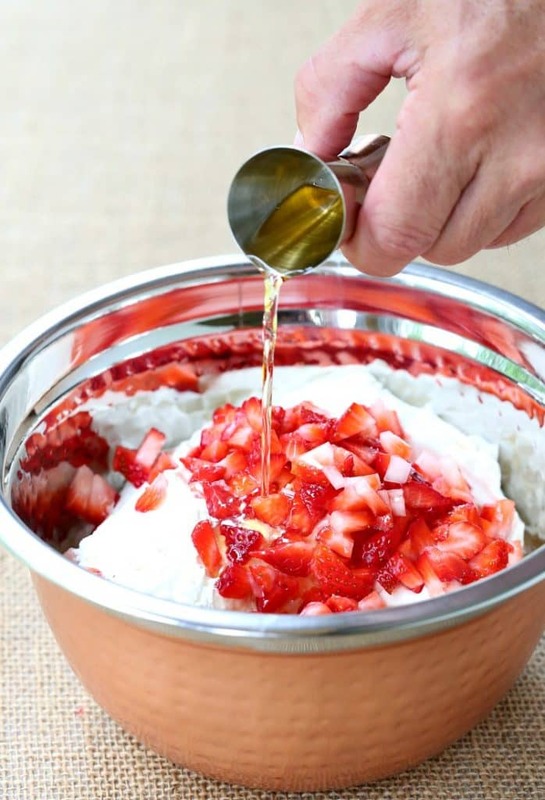 Fold that into diced strawberries and softened cream cheese…then grab the booze. 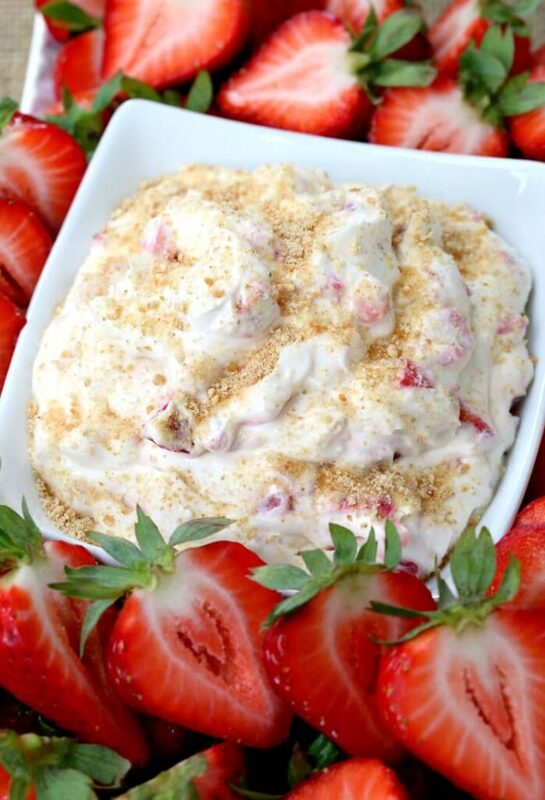 Add a layer of crushed graham crackers on top and serve with sliced strawberries for dipping. 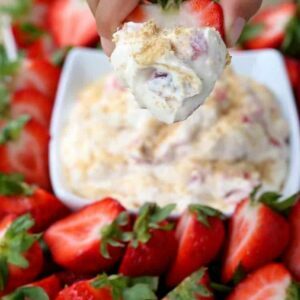 This Boozy Strawberry Shortcake Dip is the perfect way to end a party – with a sweet dessert and more booze! In a medium bowl, beat the cream until stiff peaks form. Beat in the sugar, vanilla and Liquor 43 until just combined. On low, beat in the softened cream cheese until smooth. Place into a serving dish and top with graham cracker crumbs. 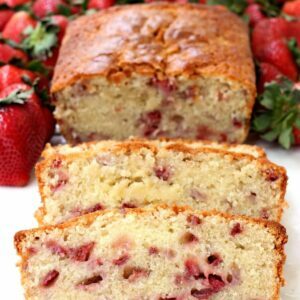 Serve with fresh strawberries for dipping. Other dippers might include graham crackers, vanilla wafers or other cookies and other slices of fruit! This is calling my name!!! 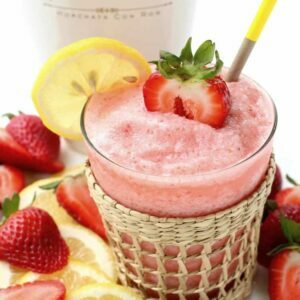 It’s so good Ashley, I hope you try it! Can I just eat this with a spoon?! Yum! Sign me up, these flavors are incredible! It sure hits the spot after a big meal! 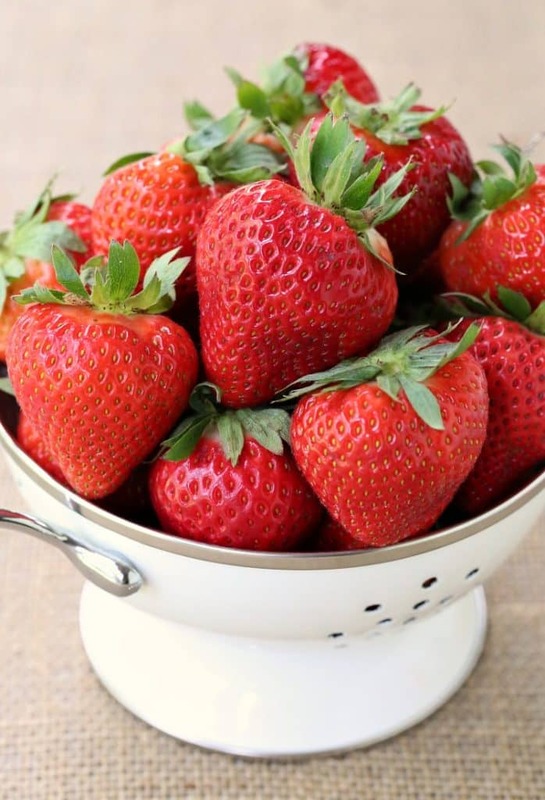 I just love strawberries!!! I need this dip in my life. Thanks Jocelyn, I hope you try it! I’ve never thought to add booze to a dip before! Looks so good! 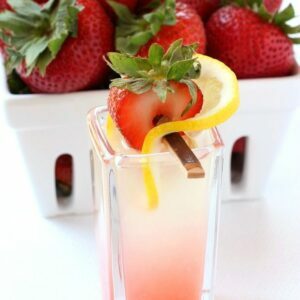 As I was scrolling, the RumChata Strawberry Lemonade linked at the bottom caught my eye, too! Whoa! Sometimes you need an adult treat:)! I hope you try it!